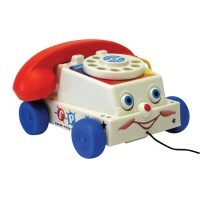 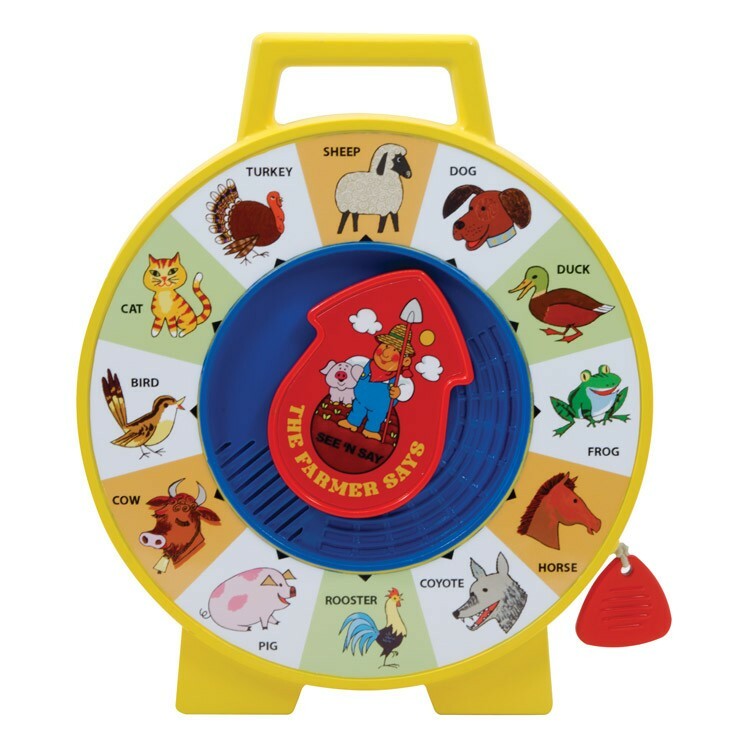 Learn what sounds do animals make with this Fisher Price classic toy. 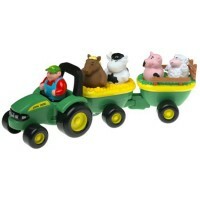 This Fisher Price classic toddler toy brings the whole company of animals in your play room. 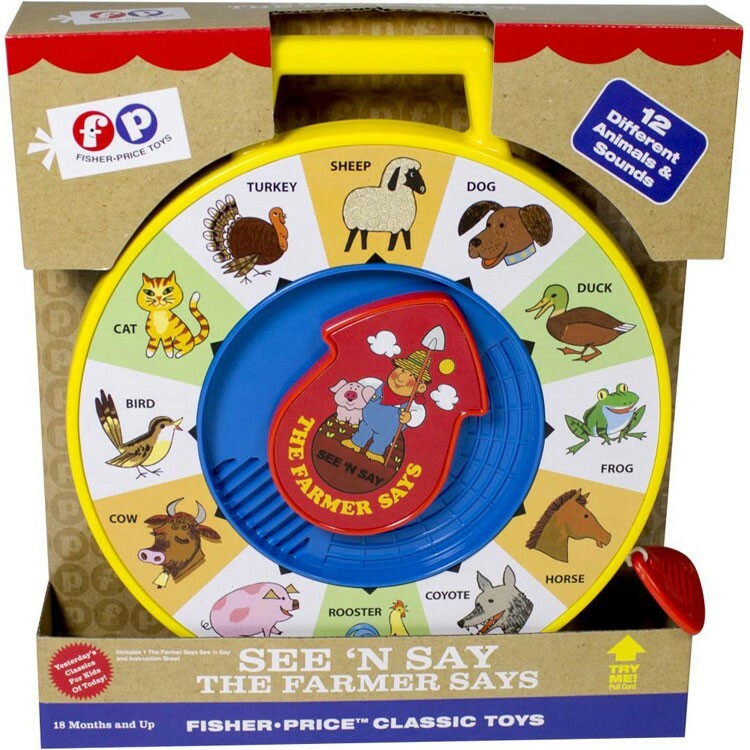 What does a cow say? 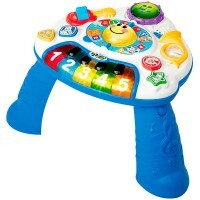 What sound does a cat make? 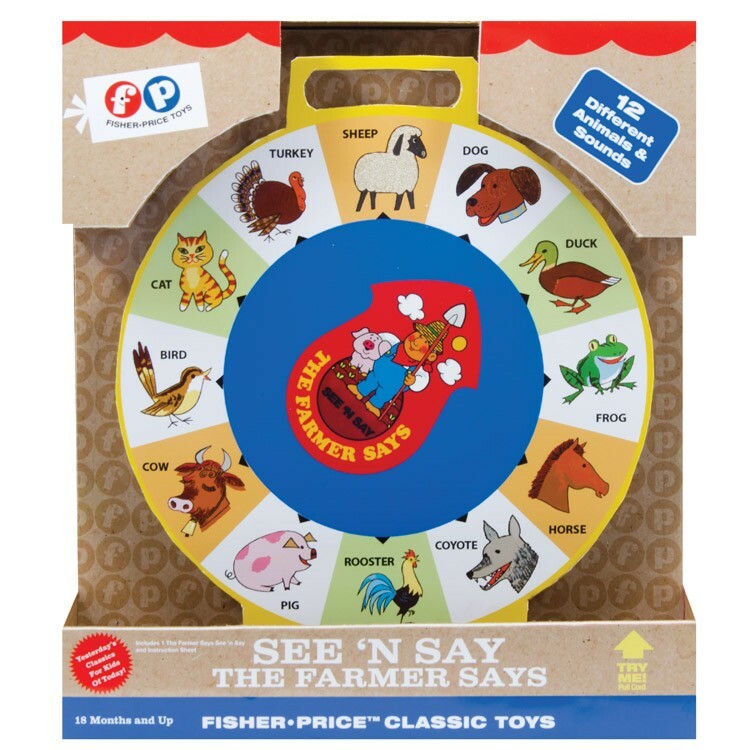 Introducing animal sounds for the youngest learners, Fisher Price See n Say Animal Sounds Game features a simple to use and fun to play with sound toy. Point the chunky arrow to the picture of the animal you like to hear and pull the cord. 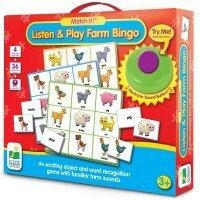 You will hear that animal sound! 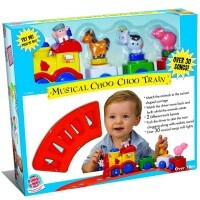 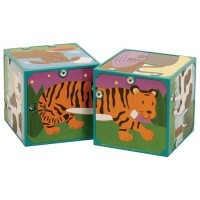 Learn 12 different animals and the sounds they make with this educational toy for tots. 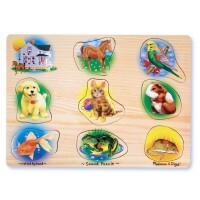 Teaching animal sounds, cause & effect connection, manipulative skills, this classic animal sounds making toy from Educational Toys Planet will entertain your little child at home or on-the-go. 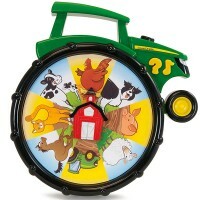 Fisher Price See n Say Animal Sounds Game measures 9.5 x 8 x 1.5 inches. 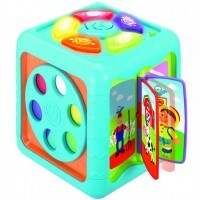 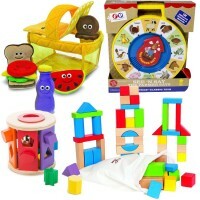 Dimensions of package 1.75" x 8" x 9.5"
Write your own review of Fisher Price See n Say Animal Sounds Game.